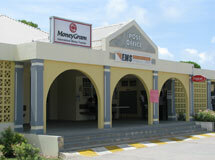 The Anguilla Postal Service has for over half a century provided a vital link of communication for the island's fledgling population locally, regionally and on the international level. 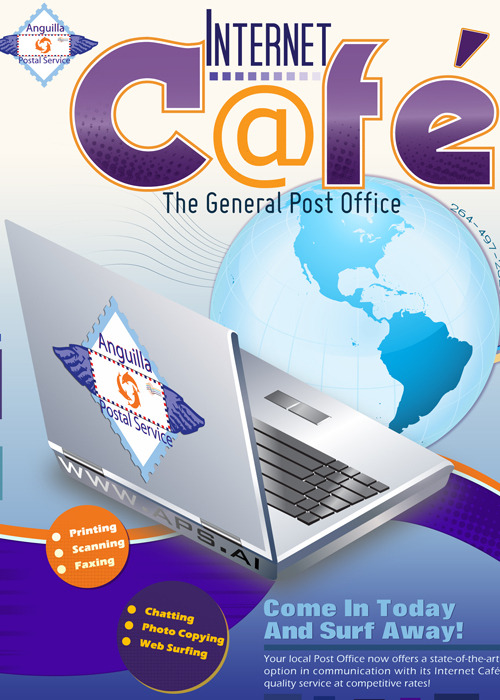 From its humble beginning, the Anguilla Postal Service has kept pace with the socio-economic development of the island and has contributed significantly as a revenue generating arm of Government while remaining committed to meeting its social obligation. The Postal Service has evolved from a basic communication medium to a far more commercialized government department, catering to the growing needs of the customer and a steadily expanding population. This contrasting development has been evidenced over the past decade by a number of new services made available to the public including: Express Mail Service (EMS), Private Bag Delivery, Home Shopping, Money Transfer, Money Gram and Internet access. The local Postal Service, has had to by necessity, incorporate innovative options and make adaptations to meet the demands and changing trends influenced by an advanced technological era in order to remain competitive. The delivery of core services such as letter post, parcels and our philatelic product have been developed to enhance greater customer access while paying particular attention to customer affordability and satisfaction. On this website you will be introduced to the various services we offer and learn how you can begin collecting our exquisite stamps and other philatelic novelties. "Our motto, "Committed to Service", reflects our pledge to satisfy and exceed the expectations of the many we are honoured to serve.